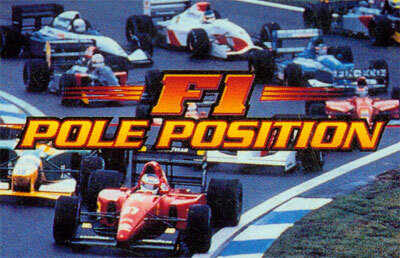 Formula 1 racing comes to the Super Nintendo. Choose from 22 real-world drivers and then try to win a Single Race, or battle your way to the world championship in the Grand Prix mode. If speed is your only goal, race the clock on an empty track in the Time Trial mode. Keep your foot on the accelerator and burn some serious rubber.